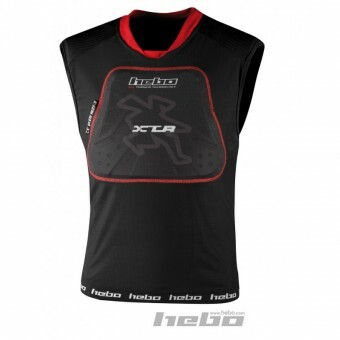 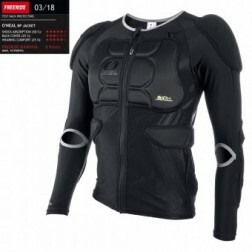 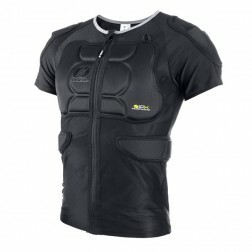 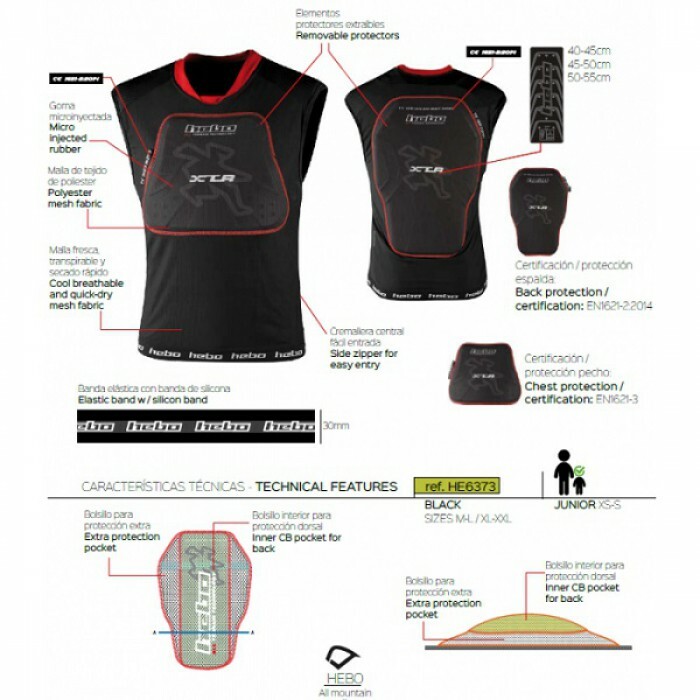 The XTR Vest is a new protection concept. 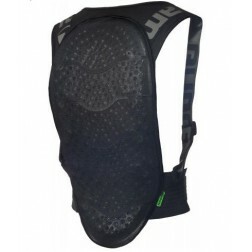 4-way stretch mesh fabric, which is extremely breathable, quick-dry, washable and benefits from an anti-slip silicone band on the waist band. 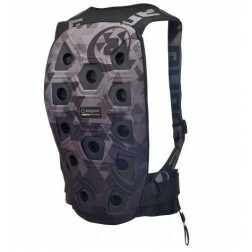 The YKK side zipper for a quick and easy fitting while removable protection allows for multiple usage. 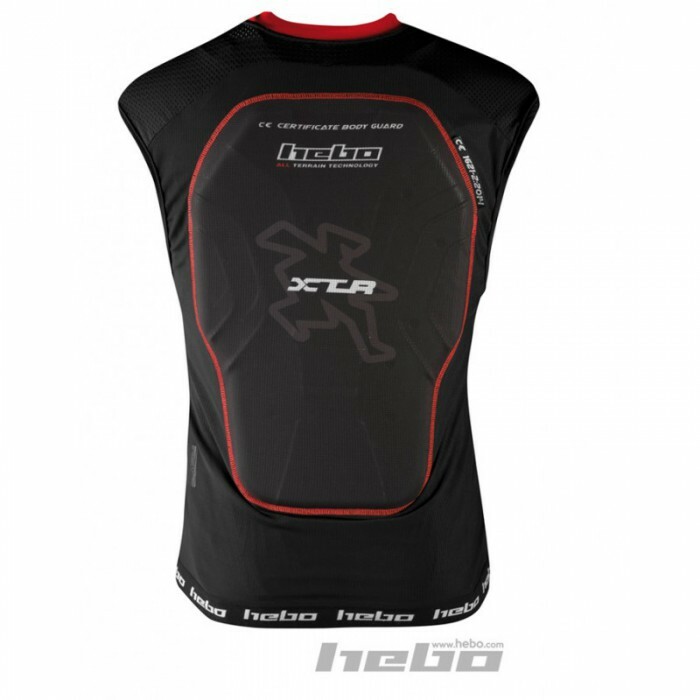 This Ultra light weight, non restrictive and homologated vest is a market leader and ideal for Bike Trial, Enduro/All Mountain, Downhill and Snow disciplines.